If you’re looking for a premium carpet at a fraction of the cost, we’re currently offering a fantastic deal across both our Worcester and Solihull stores. 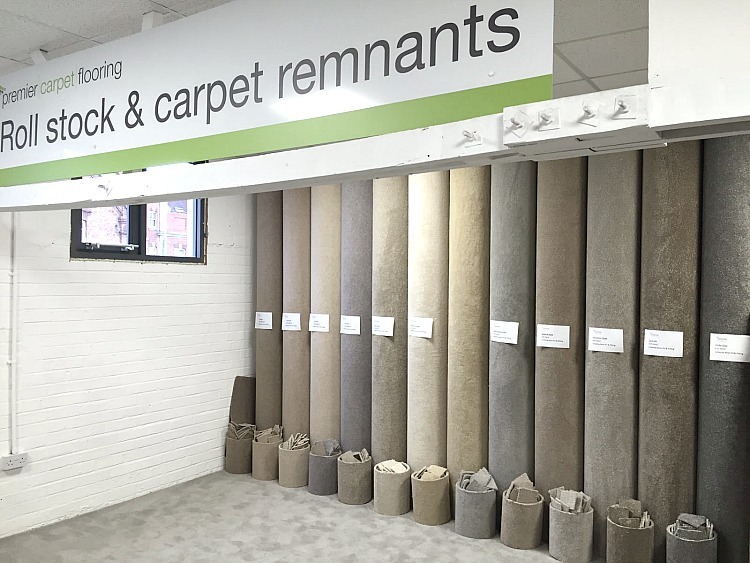 As one of the Midlands’ largest carpet suppliers, we are able to stock and sell a selection of our most popular carpets at a reduced ‘roll stock’ price. 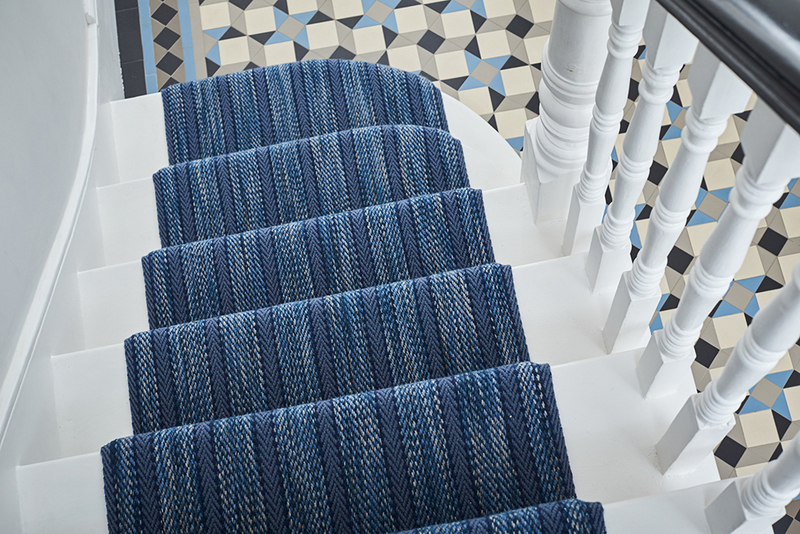 These prices include fitting, gripper and door bars and include popular carpet brands such as Victoria and Penthouse with a selection of high quality polypropylene and wool carpets. 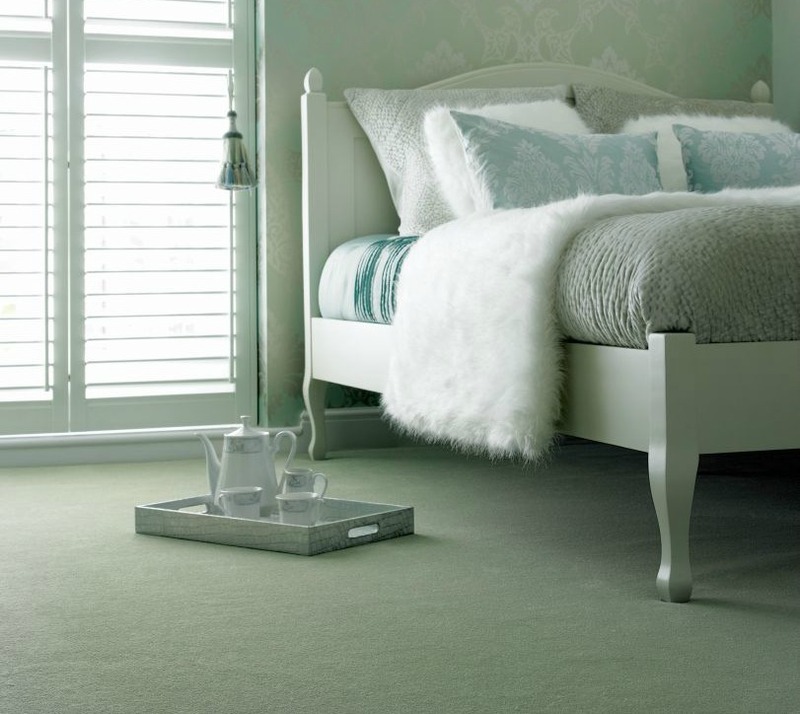 For a limited time until Christmas 2016, we are also offering all of our customers free underlay on all of our roll stock carpets ordered before Christmas. So you really can grab yourself a bargain. 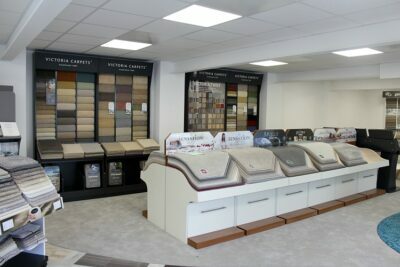 Why not pop in to see us at either one of our stores today to see how much we can save you? We also have samples of our roll stock available for you to take away at our Worcester store (Solihull available on request), for you to take home and look at within your own home. 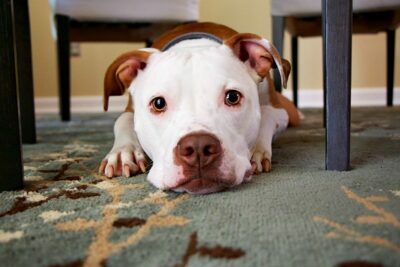 In addition, we have a range of carpet remnants on the upper level of our flooring showroom in Worcester. Depending on your measurements, you may be able to pick up a heavily discounted piece of carpet, so this section is definitely worth a browse. Don’t forget that we offer a no obligation quotation service and no job is too large or small for one of our experts to come out to measure up and give you a price for the supply and fit of your new floor. Alternatively, if you would like a rough estimate, feel free to come in or give us a call with your own measurements and we will always be happy to work out an estimate for you.